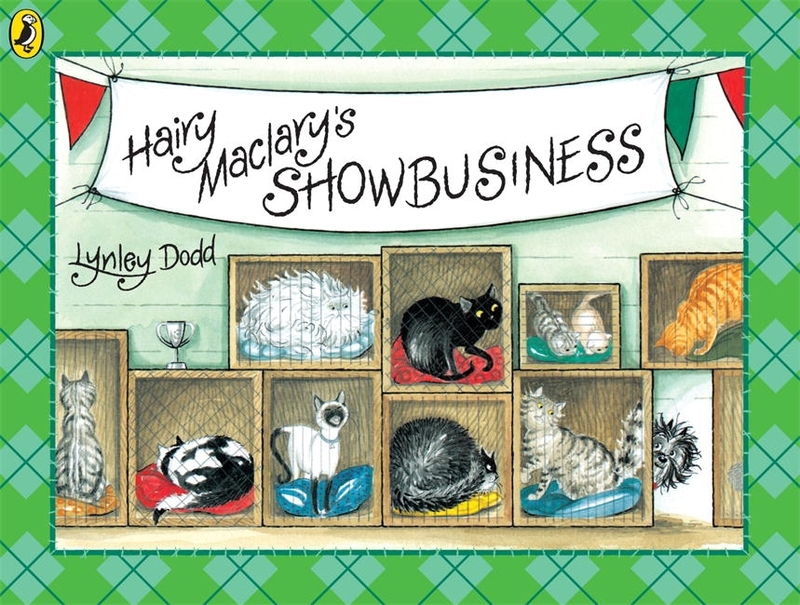 What happens when Hairy Maclary bounces and pounces his way into a cat show, leaving a hiss and a roar in his wake? 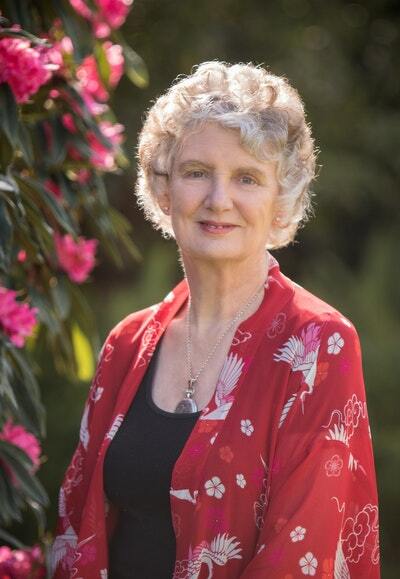 "In Riverside Hall on Cabbage Tree Row, the Cat Club were having their Annual Show . . ."
When Hairy Maclary bounces and pounces his way into the cat show, his flustering and blustering bring a very unexpected result . . . Another rollicking, rhyming adventure with Hairy Maclary (from Donaldson's Dairy) and friends! %%%"In Riverside Hall on Cabbage Tree Row, the Cat Club were having their Annual Show . . ."
Love Hairy Maclary's Showbusiness? Subscribe to Read More to find out about similar books.